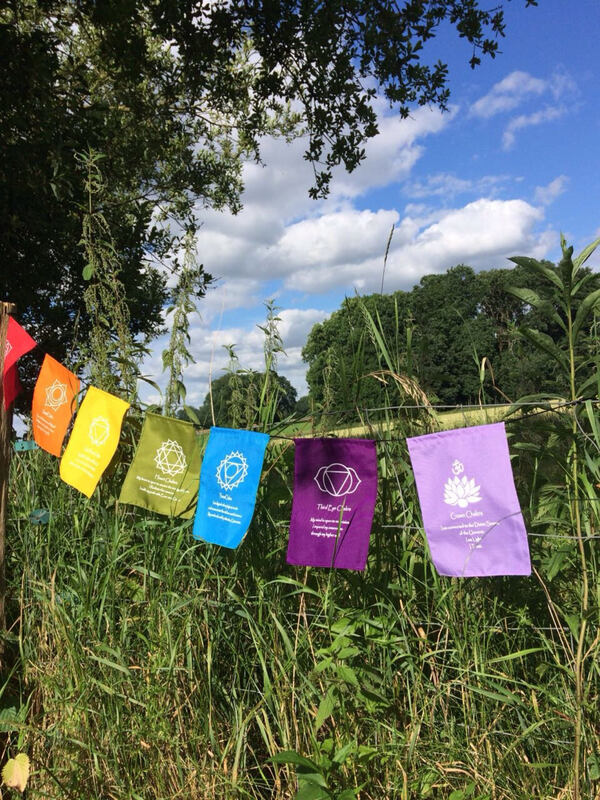 Amazing 7 chakra flags . 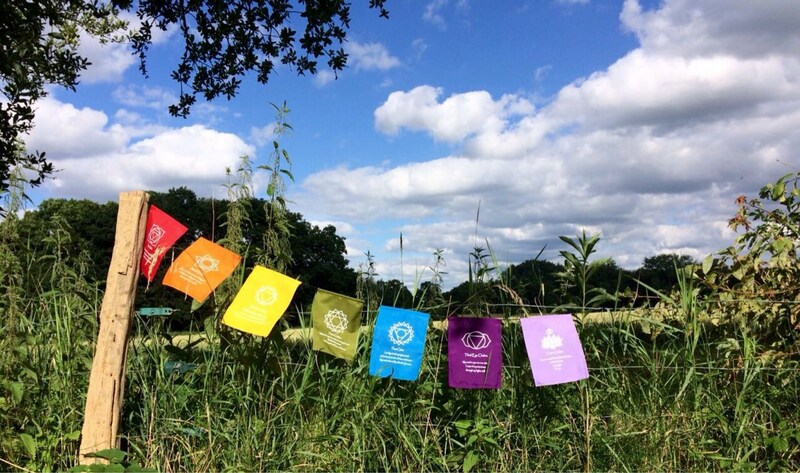 Each one of them represents one of the seven chakras with its corresponding Mandala and colour . 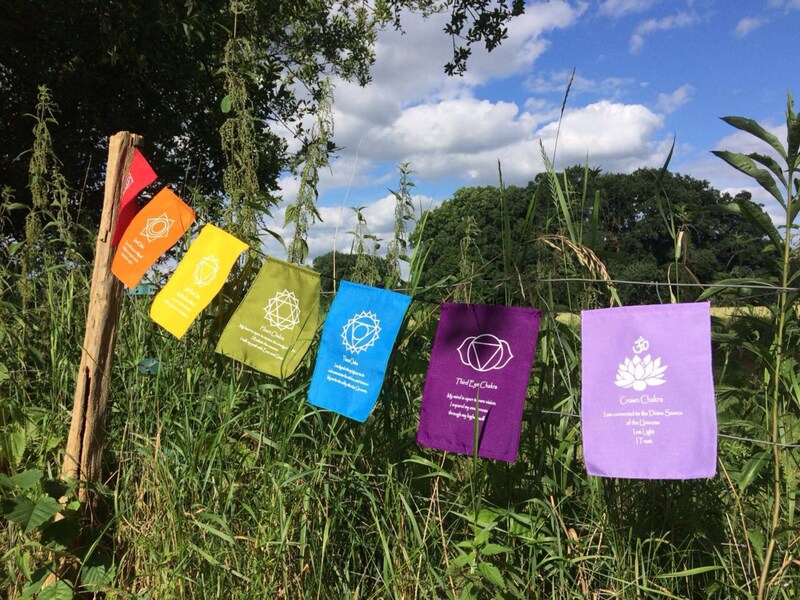 This flags will bring colourfull and beautiful energy wherever you hang them in or outdoors . Great present for your loved ones too , very easy to send light and small . Even sendable almost as a postcard .